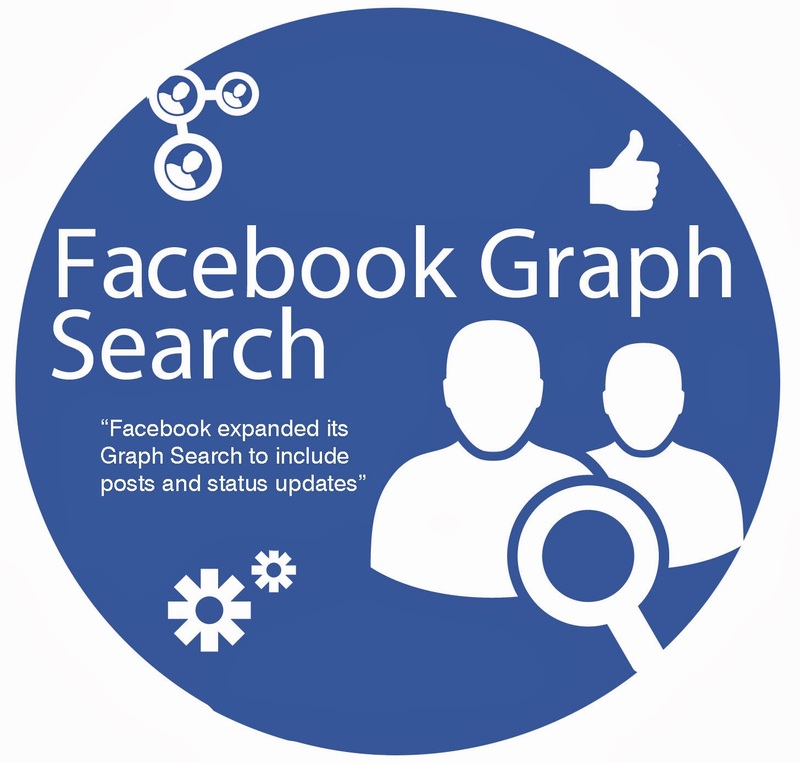 Ultimately, Facebook is trying to bring graph searches for mobile users and it has been said that this feature is going to available very soon. The testing was done during June and although, it was a secretive test, tests done get leaked up from her and there. Already it has started giving some mobile Facebook app users to search using the keyword features as reported by Bloomberg. This will allow the users to use keyword to be able to find posts for you on audience on facebook. • This feature will allow to search via keyword through old posts of friends and will bring up posts that would other stay buried and the content might never come up again. 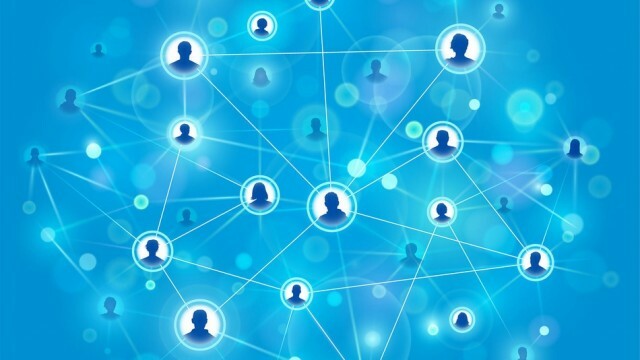 • Before, this information was only available to the users through their friends’ post and therefore, many post stayed invisible due to privacy issues and policies. • Older posts will be dug out old informations and share old candid moments. • The feature is also a deal to implicate itself into the most featured Smartphones and Tablets as reported by Mark Zuckerberg. • More details about the testing and bringing it straight into the market will surface into the scene in a few weeks time. 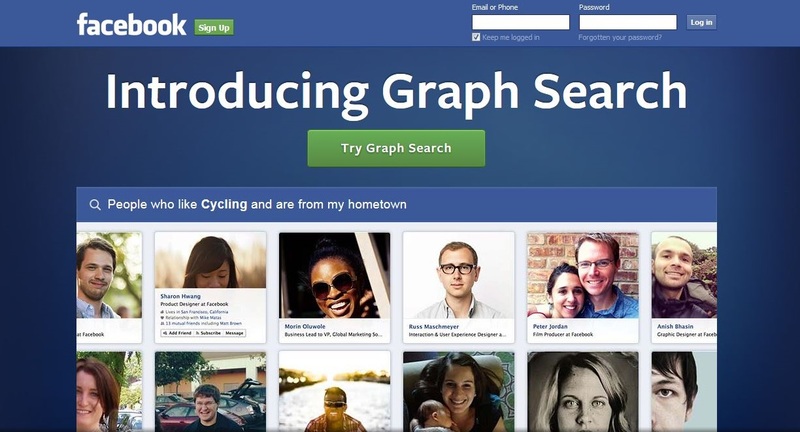 One of the biggest marketing policies about launching this feature is to upgrade the use of Graph search in the Smartphones and tablets and therefore, increase the number of users for Graph search to enhance productivity to a greater extent. Also adding to the policy mentioned above, Facebook is giving its users more freedom to use data the way they like to and treat it in a suitable fashion according to the user’s suitability. 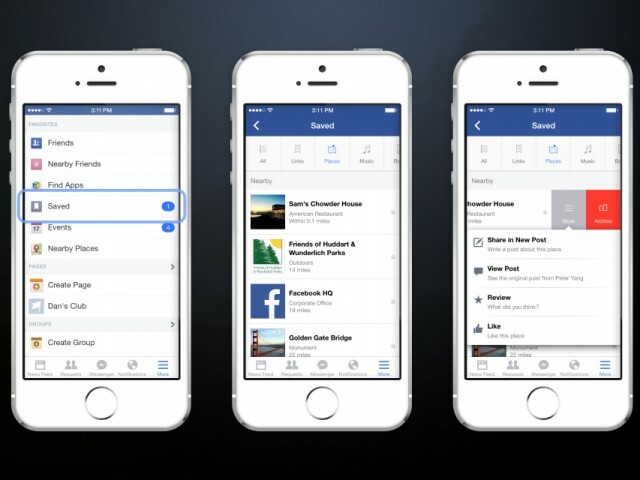 On harder navigation mobile devices, the tool will help the user to extract more from the website and make facebook surfing an easier task.